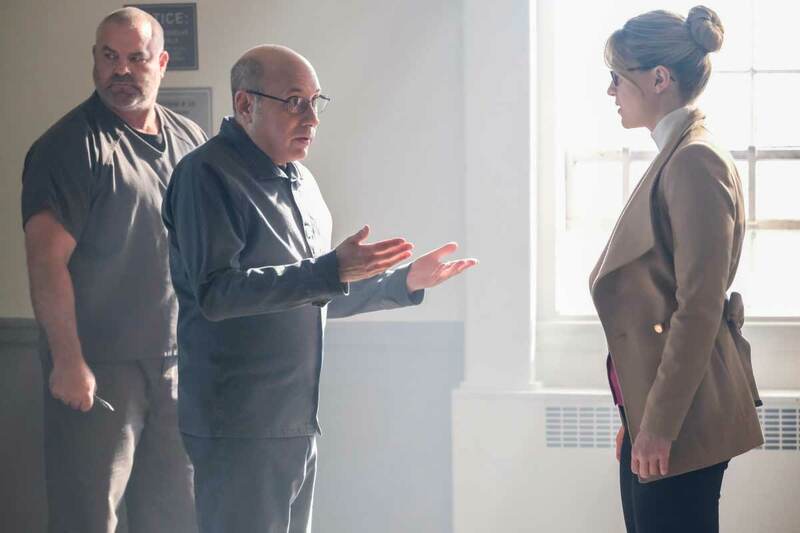 The episode — titled “The Quest for Peace,” as a nod to Jon Cryer’s appearance in Superman IV — promises to “answer all the questions of the season and brings everything that has happened to a satisfying end.” Co-showrunner Jessica Queller says fans should also be “very excited to see the whole Luthor family together. Make sure you head to TVLine.com to see an exclusive photo of Linda Lee! Let us know your thoughts in the comments below and in the forum! Keep us advertisment free and visit the support page! 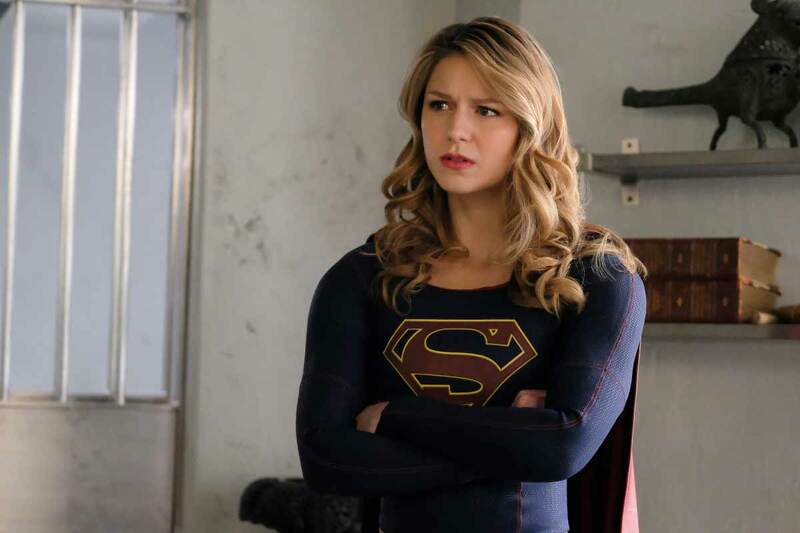 Supergirl, the Feared: The episode picks up right where the last one left off. As Supergirl starts to consider how she could have been targeted like this, a car flips over and some one is in trouble. She quickly arrives and saves the driver but everyone is already against her. Citizens try to arrest her but the bullets don't work. Supergirl catches as much as she could but realized she needs to leave to save the driver. 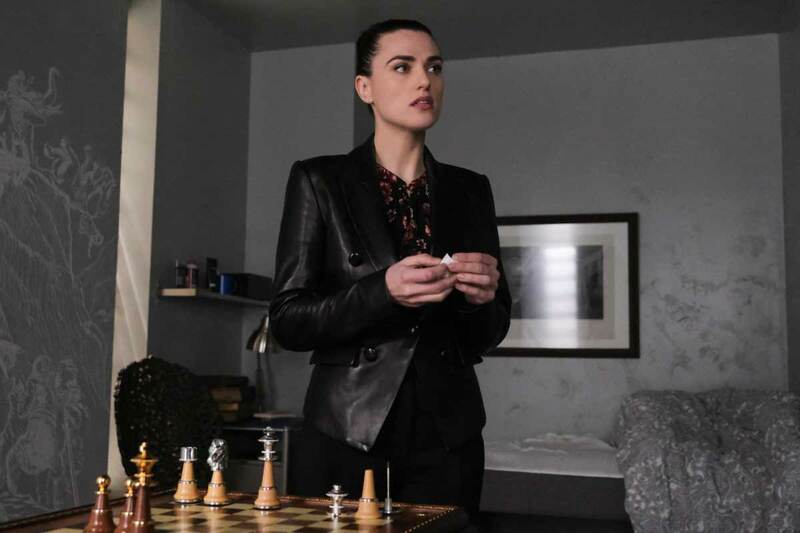 Upon returning to Lena's office, Supergirl and Lena decide to go to Lex's cell for clues. Lex Luthor's Cell: The Warden is in a bad position because he took money from Lex. 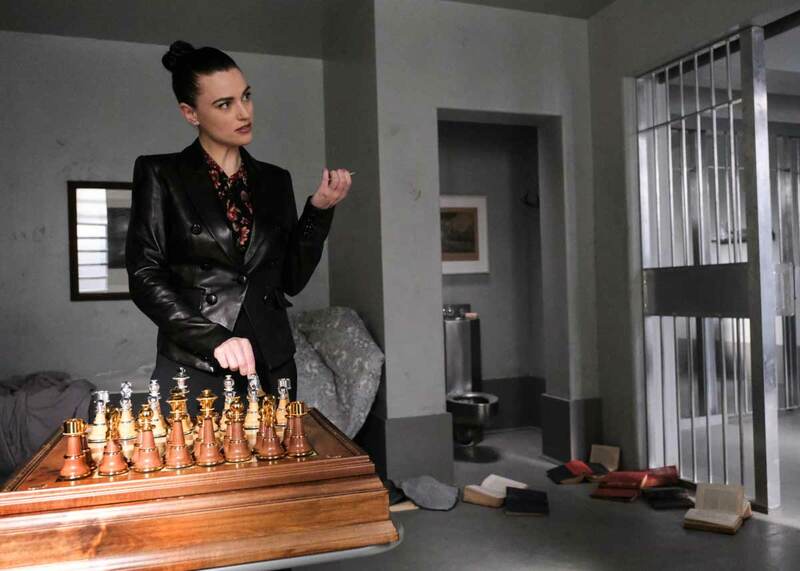 Lena and Supergirl are able to use this to get D Block of the prison cleared. They walk in to an applause from the prisoners for what Supergirl supposedly did in DC. 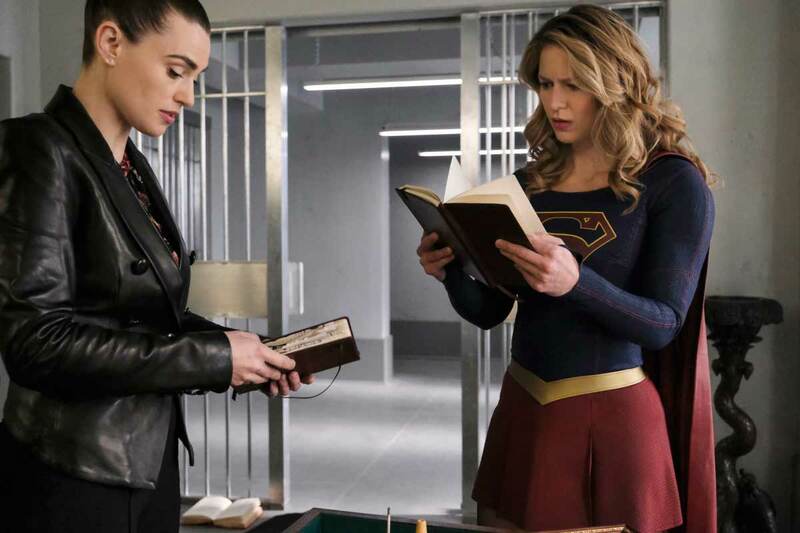 While in the cell, Supergirl and Lena are able to locate Lex's journal. 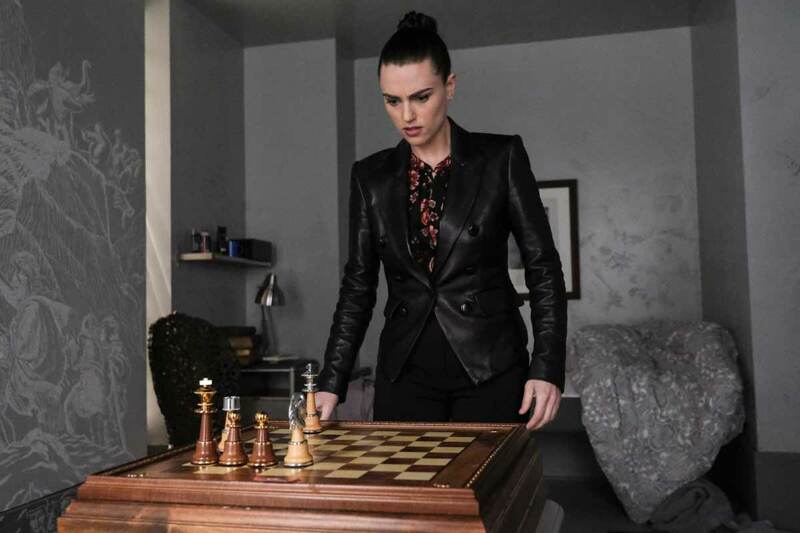 Lena sees this as another way to be tormented by Lex as he likes to share his thoughts with her knowing she can't stop him. Lockwood and The DEO: Lockwood arrives at the DEO to take command, get alien weaponry and call Supergirl to take her into custody. Alex, Brainy and to some degree Colonel Haley, work to slow his progress by demanding a personal presidential order. Alex uses the time to ask Kelly Olsen for her advice on how to bring Haley around to their thinking. Brainy, using all of his powers hilariously gets into the secure vault where the Alien Registry is held. He is able to access it and considers deleting it. He pauses to think of the ramifications of what deleting the registry would be. 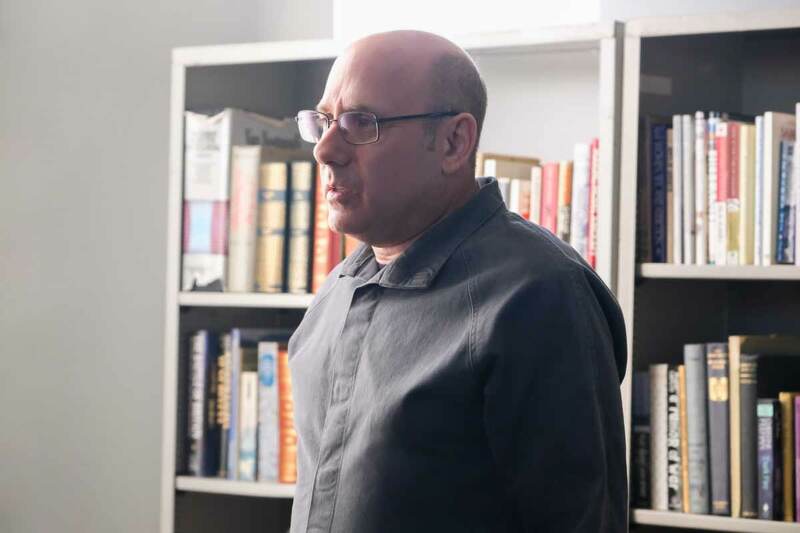 James Begins Recovery: Seeing what James has to go through to start to return from his PTSD was a pretty moving scene. He says that being Guardian and this tough guy means he isn't entitled to help. James is given a tool that allows him to find a safe place in his mind. The first attempt back fires as he relives the moment he was shot. The memory and the subsequent attempt to return to a safe place seems to have activated a side effect of Lena's miracle cure. Prison Cells Open: Otis gets an alert that "there's a Kryptonian in the boss' cell". He arrives where he asks if Warden is the Warden's first or last name (eye rolls). Then Otis is able to open the cells and tells the prisoners that the first one that can apprehend Supergirl will get a lifetime free from Prison! 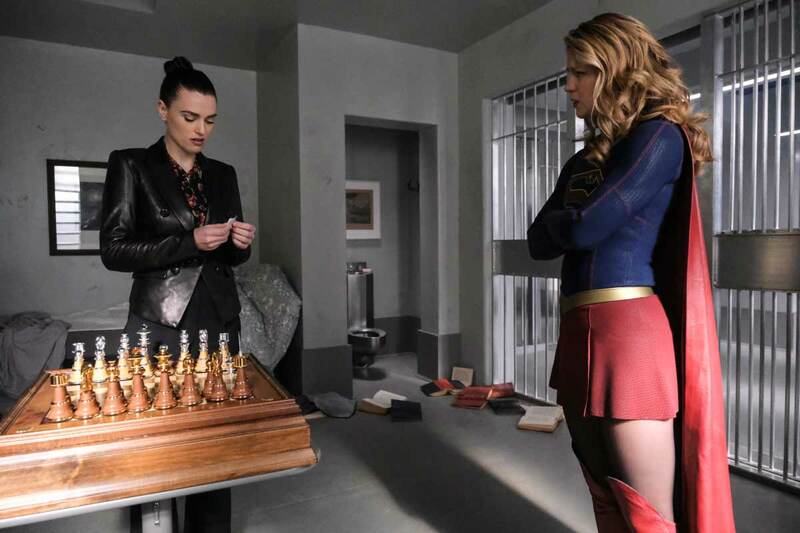 Supergirl welds Lena into Lex's cell. She then does a gauntlet walk through the prisoners of D Block where she basically dispatches them one by one. 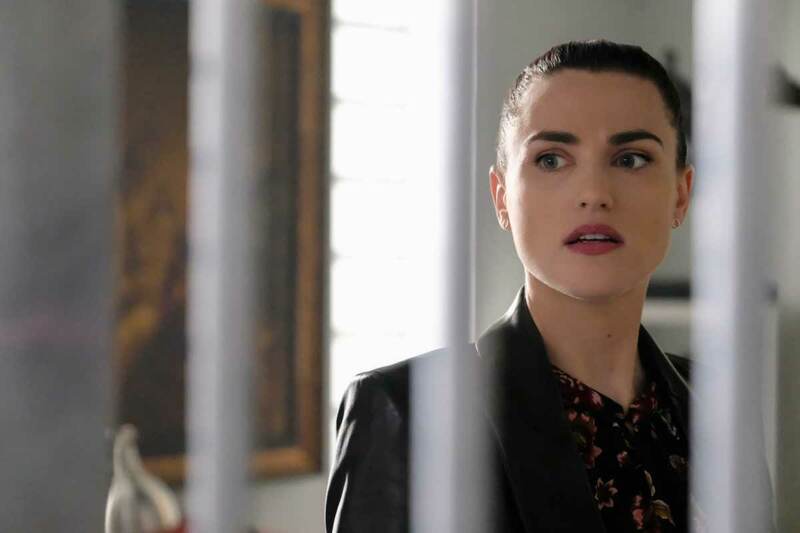 Lena uses the time to find a secret passageway in his cell. 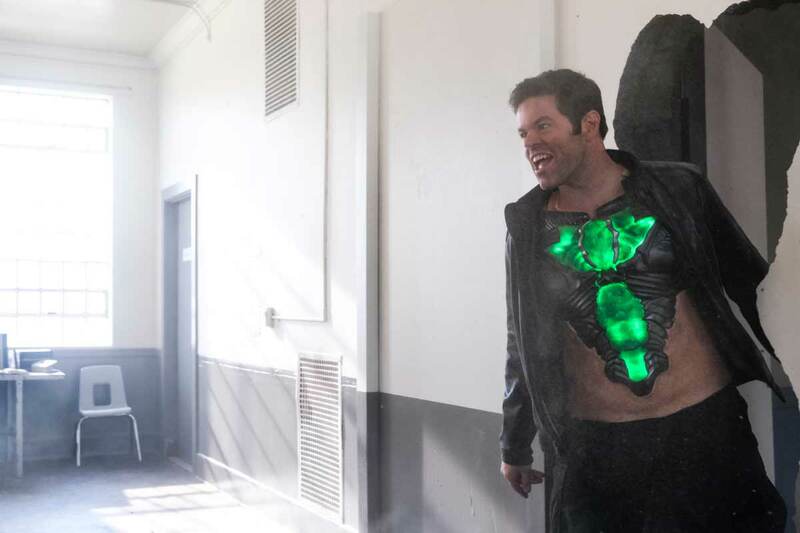 Supergirl is able to track down Otis and his Kryptonite body is exposed! Supergirl, with a Kryptonite shield given to her by Lena, is able to go toe to toe with Otis until the shield breaks. In order to save herself she changes into her human clothes and pretends to be human. She is able to convince Otis that she is human and he runs off. 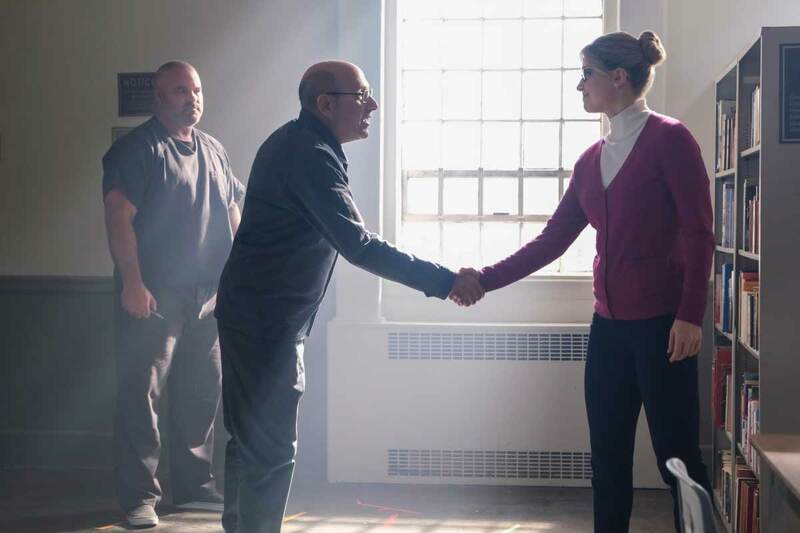 During the human facade, Kara meets Steve, Lex's prison neighbor. Turns out he is a fan of Kara's and he might be willing to talk with her about Lex. The prison riot ends when the National Guard storms the prison. Any prisoner not on the ground could be killed. Supergirl ends the riot with a HUGE clap that knocks everyone to the ground just as the National Guard enters. 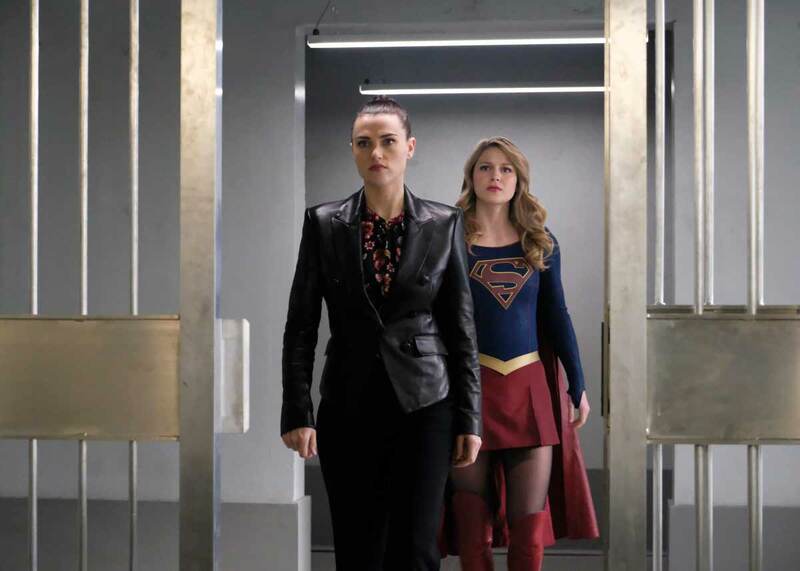 Supergirl joins Lena in the secret passage way in Lex's cell. They escape just before Otis explodes into Kryptonite gas. Haley Turns: Finally when Haley was pressed against the wall, she chose to not summon Supergirl. She chose to rise above a bad order for her daughter's sake. Haley does make it clear though that she doesn't like being manipulated by Alex or Lockwood. In the end, The President allows for The Children of Liberty to be deputized. James realizes that he has powers from the cure. 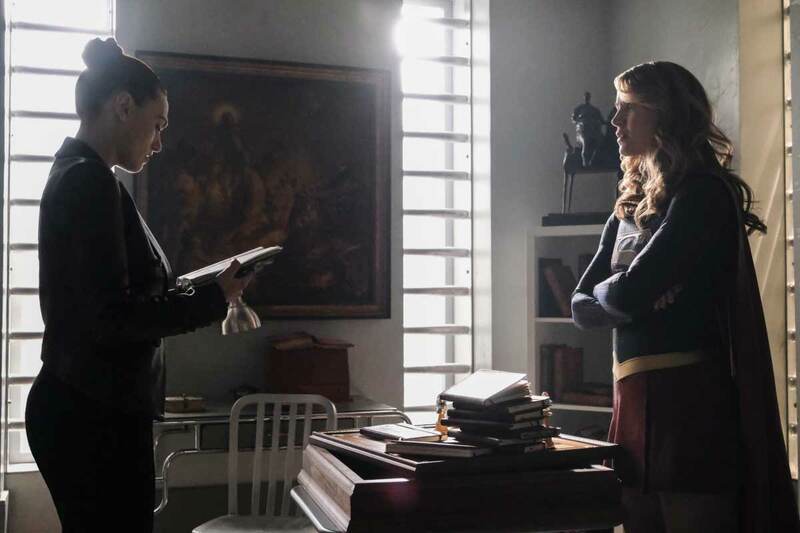 Kara visits Steve at the prison where she is given the hard drive from Lex's secret lab in the prison! Finally, Lex and Eve rebuild Otis as he has proven to be a loyal foot solder time and time again. Let us konw what you thought of the episode in the comments below or in the forum! Keep us advertisment free and visit the support page! Let us know what you think in the comments below and in the forum! Keep us advertisment free and visit the support page! A BIG CONGRATULATIONS is due for our cast and crew as filming on the senior (or fourth) season of Supergirl has come to a close. 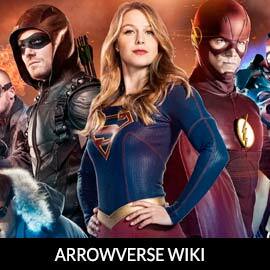 Arrowverse fans might have noticed that The Flash and Arrow crews have been done for almost a week now which further shows just how difficult it is to make Supergirl. The special effects, stunts and story really need the extra time to get from the page to our screens. 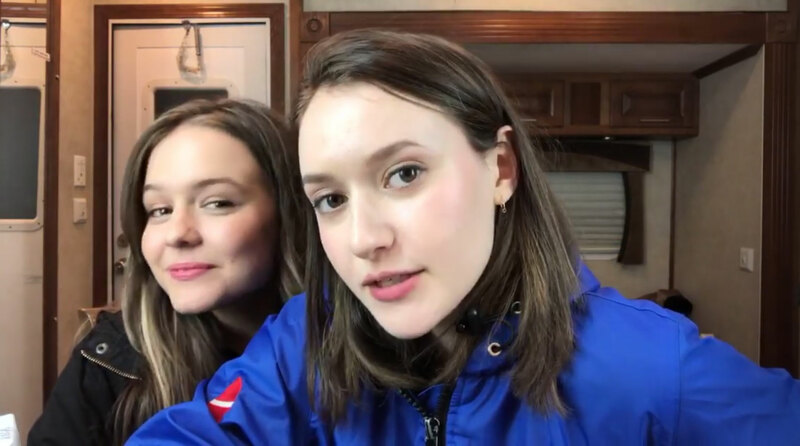 Some of the cast have wrapped their filming duties a little earlier. David Harewood finished his duties yesterday April 16th in the afternoon! 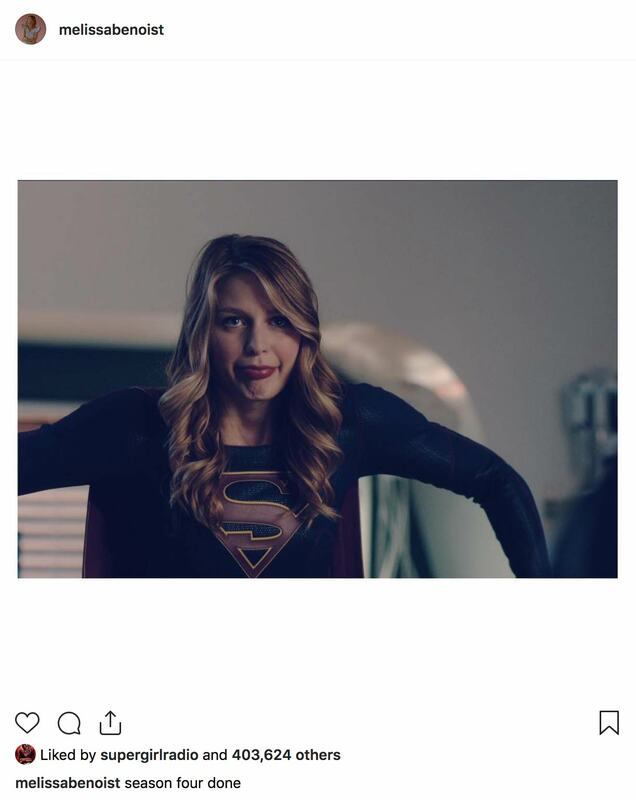 Additionally, the Girl of Steel herself took to her Instagram to announce the big moment! Of course, if Melissa is finished, its safe to say EVERYBODY is done! All that is left for the crew is editing and special effects! Of course all that is left for us is five brand new amazing episodes back to back for the next five weeks starting Sunday! Let us know your thoughts and excitement in the comments below and in the forum! Keep us advertisement free and visit the support page!